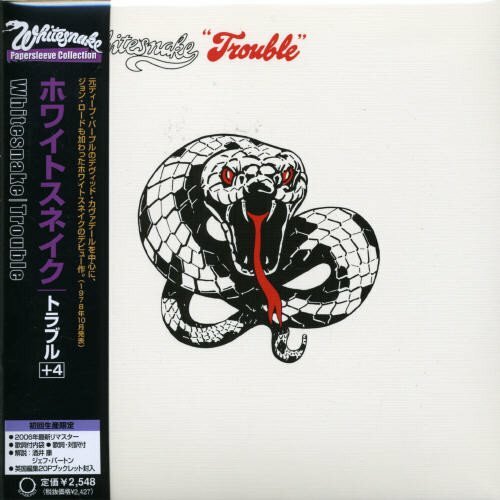 Download "Whitesnake - Day Tripper" for FREE!!! For taking the easy way out. Day tripper, day tripper, day tripper. She took me half the way there. It took me so long to find out, baby, and I found out.